Vietnam Looks for Trade Deal with US | www.HelloCoffee.vn | Tổng Hợp Các Phương Pháp Học Tiếng Anh Hay Dễ Học. 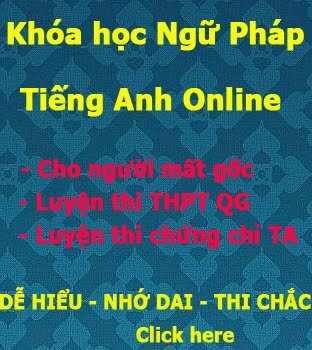 Học Tiếng Anh TOEIC, LTĐH,..
Vietnam is seeking a trade deal with the United States to replace the Trans-Pacific Partnership (TPP) free (1)____________. Official media in Vietnam say Prime Minister Nguyen Xuan Phuc spoke to a (2)_________________ of American business people last week. He told them that he was ready to visit the United States. He added that he hopes to meet President Donald Trump for talks on trade and other issues. (3)______________________ say Prime Minister Nguyen has a good chance to reach a trade deal with the U.S.
Rahul Bajoria is an economist with the bank Barclays in Singapore. He says Vietnam hopes to (4)__________________ to the U.S. with a trade deal. But he suggests that U.S. companies are also seeking access to Vietnam’s markets. As much as nineteen percent of Vietnam’s $200 billion in (6)___________________ comes from exports. Last year, the Southeast Asian nation exported $38 billion in goods to the U.S. and imported almost $9 billion in goods and services in return. Vietnam’s imports, however, (7)___________________ 14 percent in January with popular American products from Apple and Dell. In the financial center of Ho Chi Minh City, even Starbucks is becoming easy to find. Could more two-party trade deals be possible? After the U.S. (10)__________________, Vietnamese Prime Minister Nguyen spoke to Trump by telephone. Trump told Nguyen that he wanted to (11)_________________ with Vietnam and that he was willing to meet in the United States. Oscar Mussons is with Dezan Shira & Associates, a (12)________________ in Ho Chi Minh City. He says Trump might ask for Vietnam’s support in the South China Sea, an important waterway where the U.S. is pushing (13)____________. Without the TPP, Vietnamese leaders have been looking for other trade deals to lift the (14)____________________. They include a free trade agreement with the European Union reached in 2015. 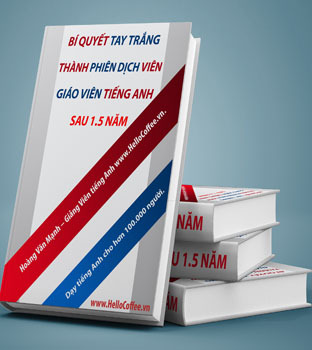 The deal is to (15)__________________ next year if Vietnam meets the EU parliament’s conditions. Ralph Jennings reported this story for VOA News. Mario Ritter adapted it for VOA Learning English. Hai Do was the editor. We want to hear from you. Send us your comments below or on Facebook.